Instead of a Valentine's Pop Quiz... - Be your best teacher! 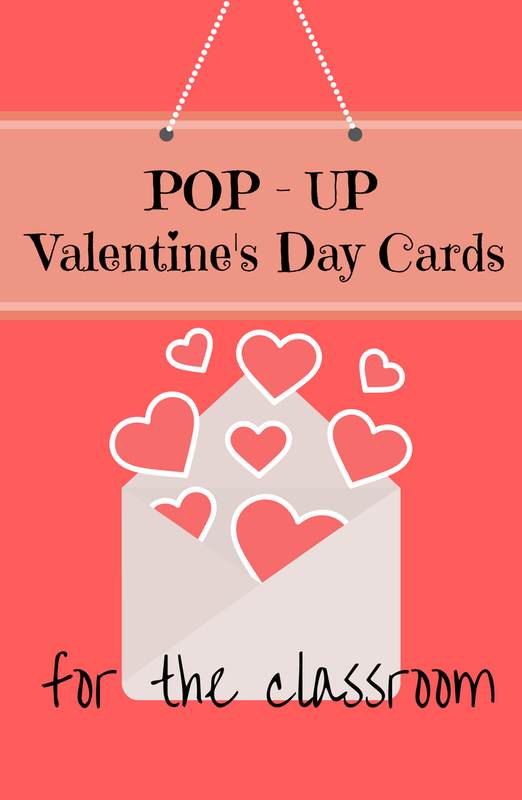 Have students create a Valentine’s “Pop” Up Card for a historical figure! Easy to make and will brighten the day! Previous Post Is your notebook smart? Next Post Bored of Giving Assessments? – Use Board Games!